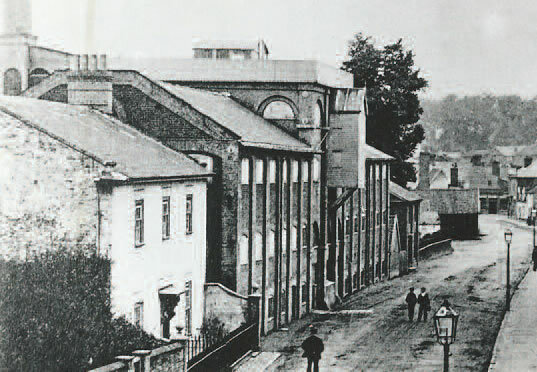 Do you have memories, information or pictures relating to the history of malting – in Halesworth or more widely – that you can share with us? 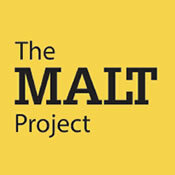 We may also be able to use the information you submit to contribute to the future of the Malt Project. 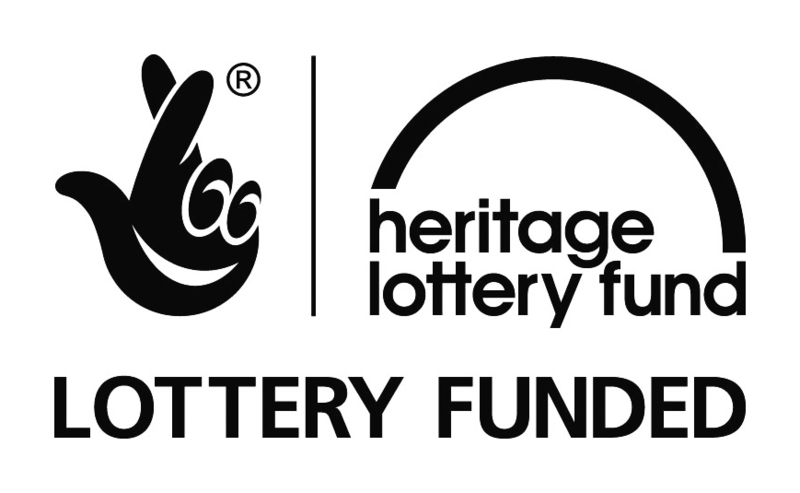 Please use the form to send us the information – you can add up to three attachments like documents and pictures.